UK Picture Framing Supplies (based in the west coast of Scotland) is run by Alan, who has worked in the Picture Framing industry for many years. 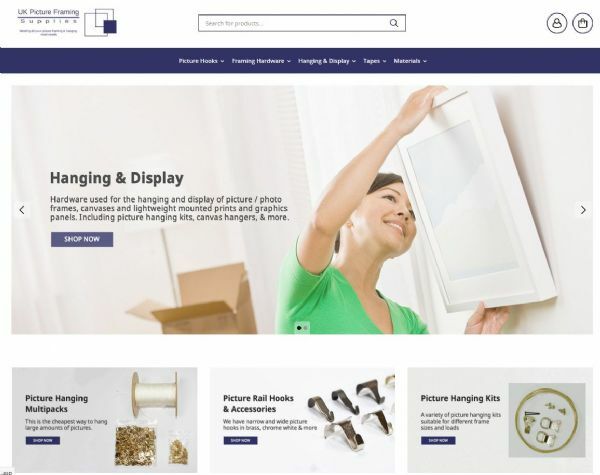 This coupled with his 18 years experience in the Technology sector and understanding of various Information Technology (IT) systems led to the creation of this e-shop which is designed for ease of use and tailored for you to find the products you need to do picture framing and hanging quickly. We sell quality products that we believe in and would use ourselves for picture framing, and specialise in offering smaller quantities of parts for sale so you can get your hands on the same hardware that professional framers use without having to buy in bulk. We pride ourselves in being a fast turnaround service, that regularly exceeds delivery times in this online era. We turnaround orders in times that would impress ourselves if we were the customer. We ship with Royal Mail for full UK coverage and the support of their vast network. They are still by far the best option for fast shipments across the whole of the UK including the Scottish Highlands & Islands, Orkney, Shetland and Northern Ireland. 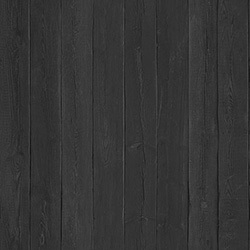 You can contact us with any questions you have about any of the products that appear here via the email in the banner at the top of the page. 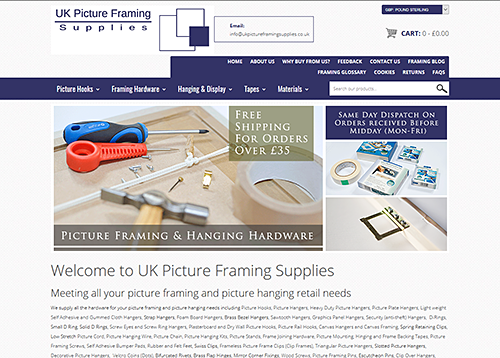 UK Picture Framing Supplies has its roots in the former Scottish Art Online website. We gradually built up the Scottish Art Online shop in 2007 to incorporate picture framing supplies and hardware. This grew to the extent that we decided to break off the business into a separate "UK Picture Framing Supplies" website e-shop which allowed us to have a clearer branding, as well as making the shopping experience easier for our picture framing customer base. Ten years on in 2017 and we find that the way people access the internet and shop has evolved with most now using mobile devices (smart phones, ipads, tablets etc). We have released a newly redesigned website along with new branding to reflect this change. It has a more modern look, easier navigation and includes both mobile and desktop versions which are designed with user experience on touch screen devices in mind. We hope you like it and find it easier to use. Two years on from our 2017 website revamp and we have updated our website. It now has a modern responsive theme which scales across screen resolutions of different sized devices from desktop to mobile. The customer login link is located at the top right of the site next to the shopping cart icon, where it is hopefully easier to locate that on the previous design - we do listen to feedback! Hope you like our new website! We hope you enjoy your experience shopping with UK Picture Framing Supplies, as much as we enjoy providing you with a prompt and courteous service. Here's to the next 12 years, and thank you for your custom. Stay tuned!